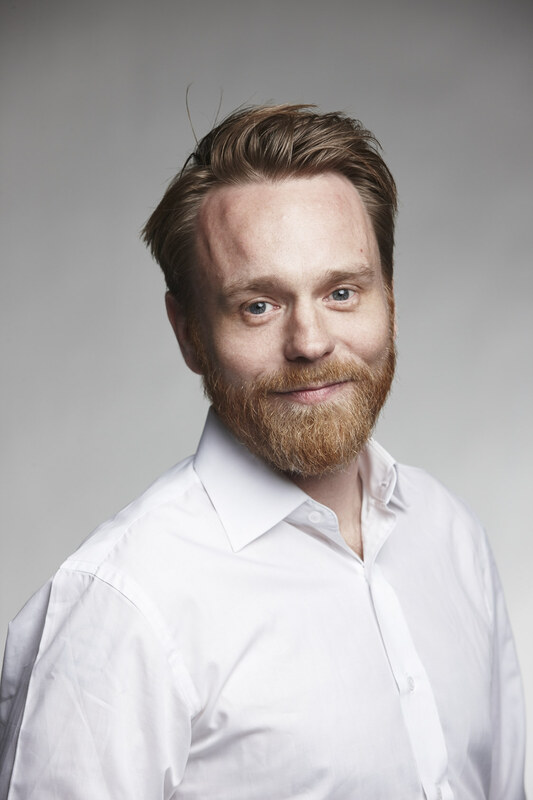 Tarjei Vassbotn joined Disruptive Technologies as Chief Product Officer in 2016. Disruptive Technologies makes the world's smallest wireless sensors with 15 years battery-life. Previously he was Global Head of IoT Developer Relations at Google, CTO at Scandinavia Online and founder of several technology companies.